With Briski, to make a counterpart of the Segway a nice tour led by a guide. Take equal to 06 22 503 234. 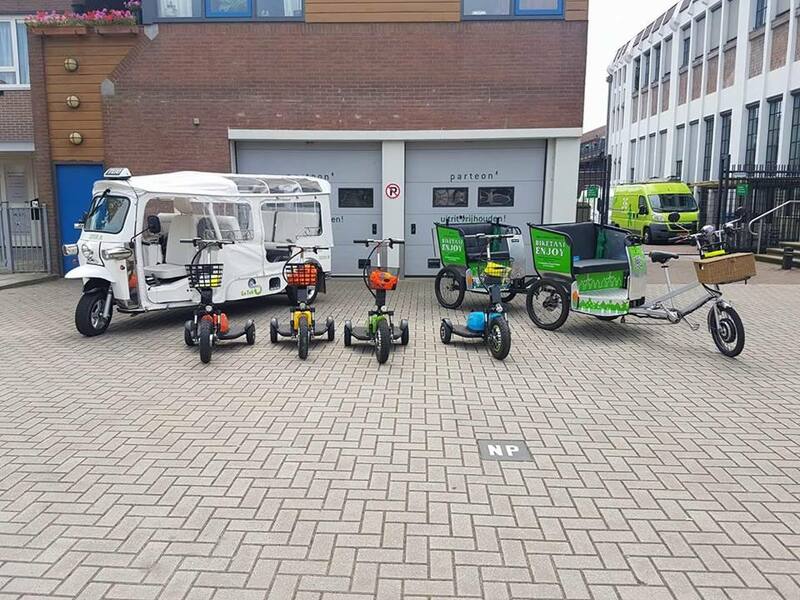 Rent a bike to get to know Zaandam. Whether you are cycling or Amsterdam now? Delicious on the Zaan the mill hopper. Take equal 0622503234 or via the contact page. 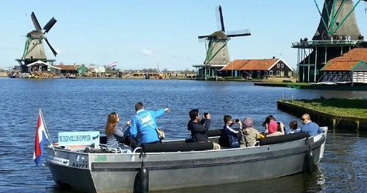 For reservations for a wonderful night on the Zaanse Schans call 0622503234 or email us info@enjoybikes.nl. There are various possibilities. 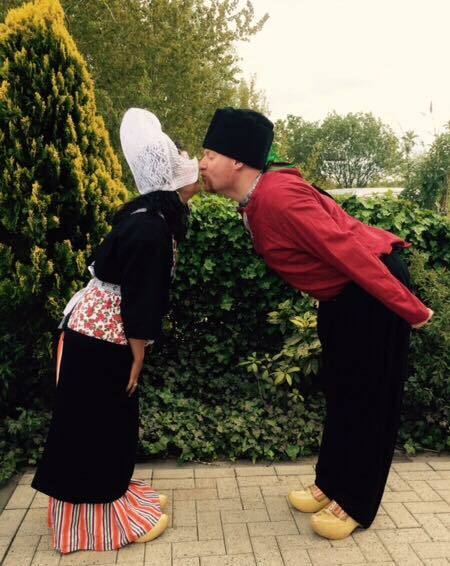 Your picture taken in traditional Dutch (Volendam) Costume in a location you choose, put a pedicab. Hop on Hop off the pedicab. We pick up where you want. 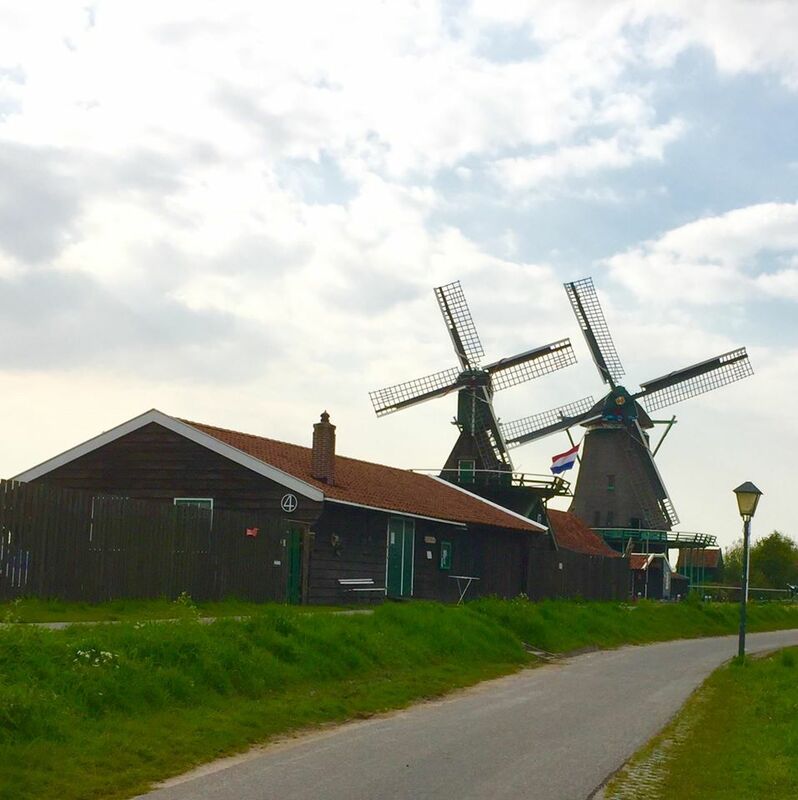 Then we bring you past the windmills with a photo opportunity, you pick up again so after a mill visit, etc. 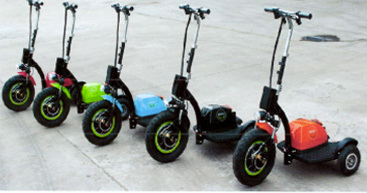 Our e-Tuk Limo is a real smooth cruiser, great for original transport. 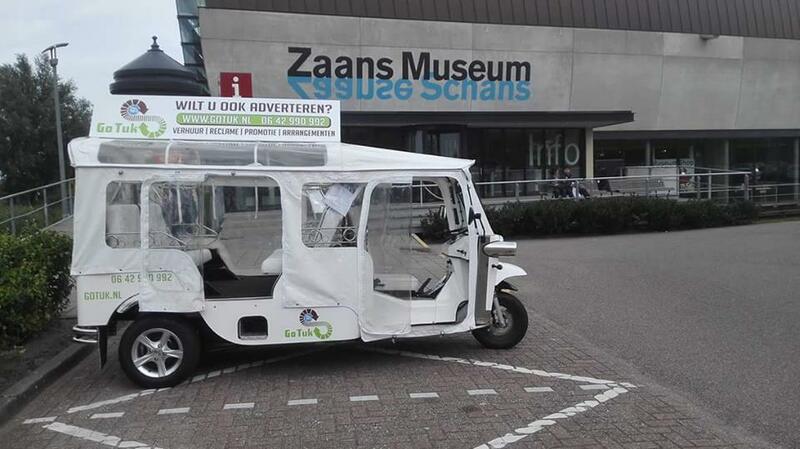 This vehicle can travel up to 6 passengers, unique for an electric vehicle! This is the ultimate vehicle for recreation public transport! The pedicab to your wedding location. 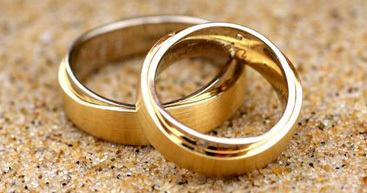 And your wedding photography in fietstaxie. 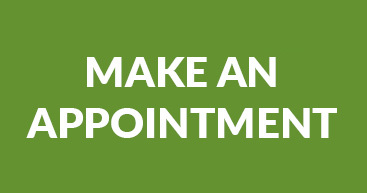 Ask for the possibilities. 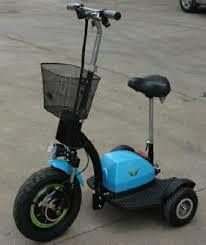 Try all electric vehicles after each other just for fun. Funny it is! Pour yourself your spoon at Tingieterij Holland. 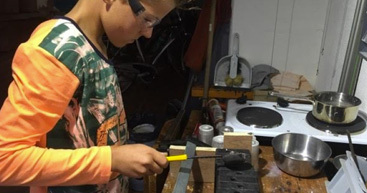 Create your own souvenir of the Tingieterij. 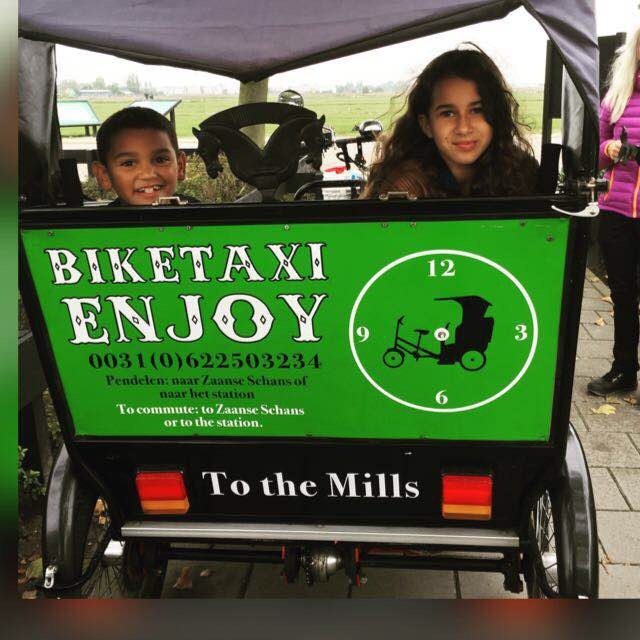 Do it youself, try the Briski Trike eBike and explore the Zaanse Schans and more, on your own. Location for a party or a meeting in style.